Human Resource forms one of the most important parts of any organisation. It is one department which deals with employee recruitment, management, appraisals, payroll etc. Every day they have a hell lot of work to do from lining up candidates for vacancies, taking their interviews, maintaining policies and HR records, handling employee concerns, administering compensation and company programs, etc. All of these activities were done manually before the introduction of low-cost cloud-based services. Nowadays in various organisations, the HR department is automating many of their daily activities. 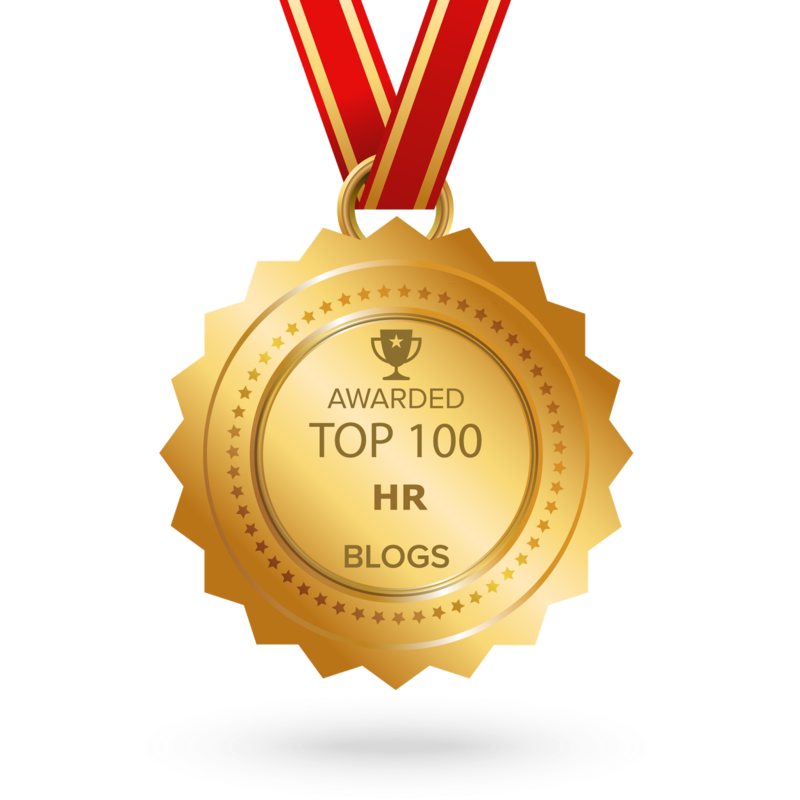 A growing trend of more and more HR activities moving online is the talk of the season. The rise of cloud based services has enabled HR to off-load much of their mundane work increasing efficiency and saving time. With the rise of new technologies like Big Data, Cloud Computing, etc. 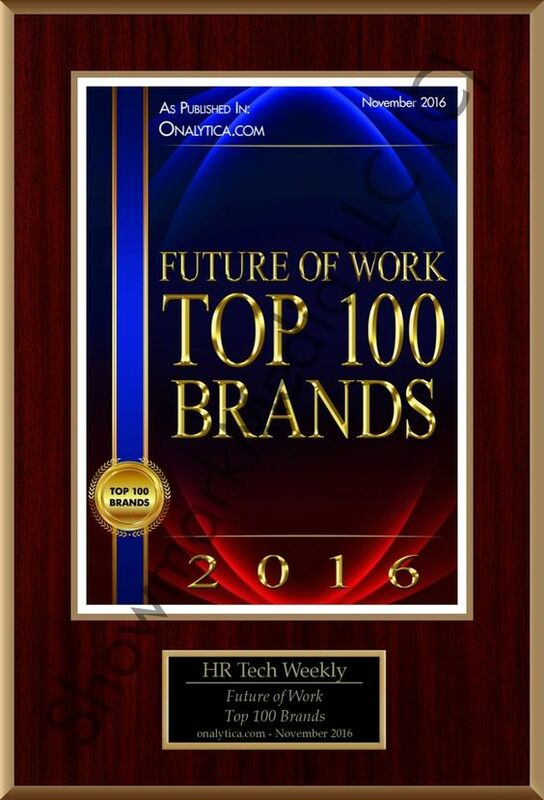 the HR world is changing forever. Many companies are using these online services to manage their HR resources function which has made it easier to track employee performances and training programs. Employers are now taking their HR functions online with the help of cloud based services, customised mobile apps and social media. Employees now have more power over various things like punching in for work, accessing their salary slips & attendance records, requesting for leaves, etc. Various companies are using messaging apps like Slack, Google Hangouts and similar tools to create a group of team members to discuss the project work and official matters. In various mid scale companies, employees are directly coordinating with their HR over these various chat or messaging bots for their general concerns like benefit programs, compensations, PF settlement, etc. Various companies now enable their employees to make use of their smart phones, where employees use their touch screen finger-scan to punch in their time which is connected to the attendance records. Employees can use the company’s employee portal to login into their dashboard to apply for medical benefits which were previously done by filling huge forms and submitting it to the HR. So, whether you are looking for a job, considering a career change or want to get into freelancing, these trends will help you plan better for your career. Rapidly changing technology will bring more trends which will change the entire perspective of workplace and employment sector for good. And whilst all this automation is great, there is always something fascinating about the perfect balance especially as within people related jobs automation is great to support mundane tasks or make paper processes online and manual, but it is not good when distressed employees are managed via bots online or job loss news is received in very inhumane or impersonal ways via the same systems and online tools. With this blog, we end our series on the future of work, we hope you enjoyed reading them all and if you missed any of them you can check them all out on our website or via this link. 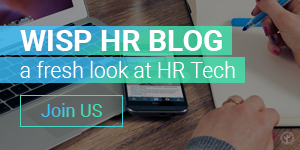 To read more on similar topics explore our blogs; to speak with us about employer’s hubs and how we can help transform your contractor talent management by bringing efficiencies through our simple cloud platform, get in touch.